There is still room in this important gathering! A roundtable format will be used, offering a safe environment for open, respectful dialogue. 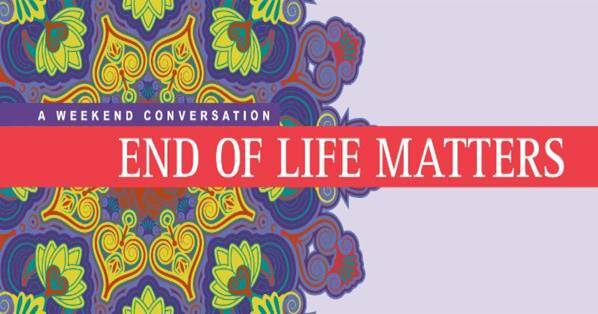 This retreat is open to all who have an interest in end-of-life matters. In addition to our discussions, there will be time for personal and shared reflections through yoga, art, music and walks on the beautiful Old Mission Peninsula. $250/person includes two nights lodging at the Neahtawanta Inn and Retreat Center, healthy vegetarian meals, as well as the program. Some partial work scholarships are available. The weekend will begin with dinner on Friday evening and finish up by noon with Sunday brunch.